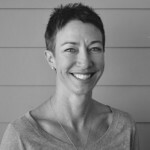 The past twelve months in Coronado have been marked by successes both big and small. At City Hall, we have worked to create a culture of accountability and efficiency. We expanded our library hours, streamlined administrative processes, and eliminated unnecessary bureaucracy. In fact, beginning in 2019, we are ending the business license tax, making Coronado tied for the lowest-taxed city in the state of California. 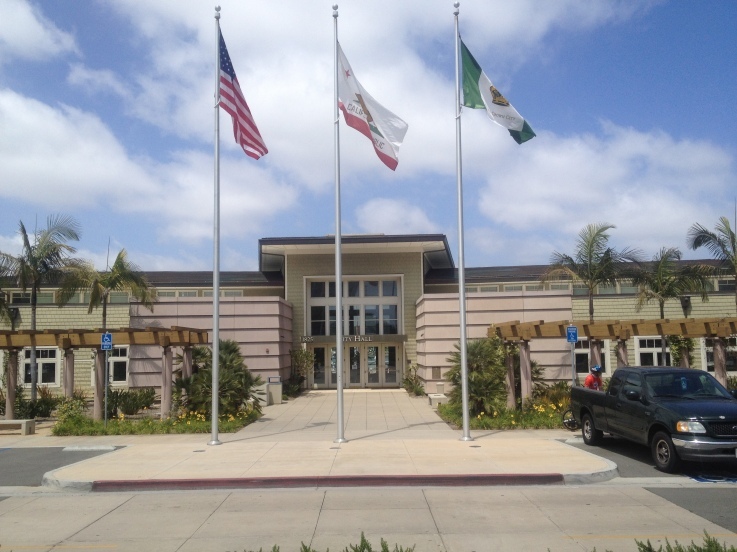 A results-oriented approach helped Coronado close out the fiscal year with a $2.5 million surplus, zero debt, and a AAA bond rating. The surplus is being invested right back into our community by prepaying pension obligations, improving our city’s infrastructure, and tackling issues we’ve never tackled before. Coronado City Council: Bill Sandke, Carrie Downey, Whitney Benzian, Mike Donovan and Richard Bailey. In 2018, Coronado made the environment a top priority by joining the fight to end the decades-old sewage issue emanating from Tijuana. We are successfully working with a strong coalition of local, regional, and federal allies that are committed to solve this problem once and for all. Earlier this year Coronado leadership met with White House officials, including the Environmental Protection Agency’s Administrator, to brief them on the issue and lobby for the federal government to act. The EPA has emerged as our strongest federal partner to date and is actively working to evaluate the costs and benefits of potential solutions. Coronado will continue working with our coalition to identify funding for future projects and I am more confident than ever before we will see a resolution to this issue. We also made tremendous strides to prevent suicides and traffic delays on the Coronado Bay bridge. Earlier this year, Caltrans completed the first feasibility study that evaluated several suicide-deterrent concepts. As a permanent solution is being developed, Caltrans agreed to install an interim deterrent which will be in place by the first quarter of 2019. The City Council is optimistic this interim solution will significantly reduce suicides and eliminate traffic delays on the bridge. This is both a mental health and transportation issue that can be solved. 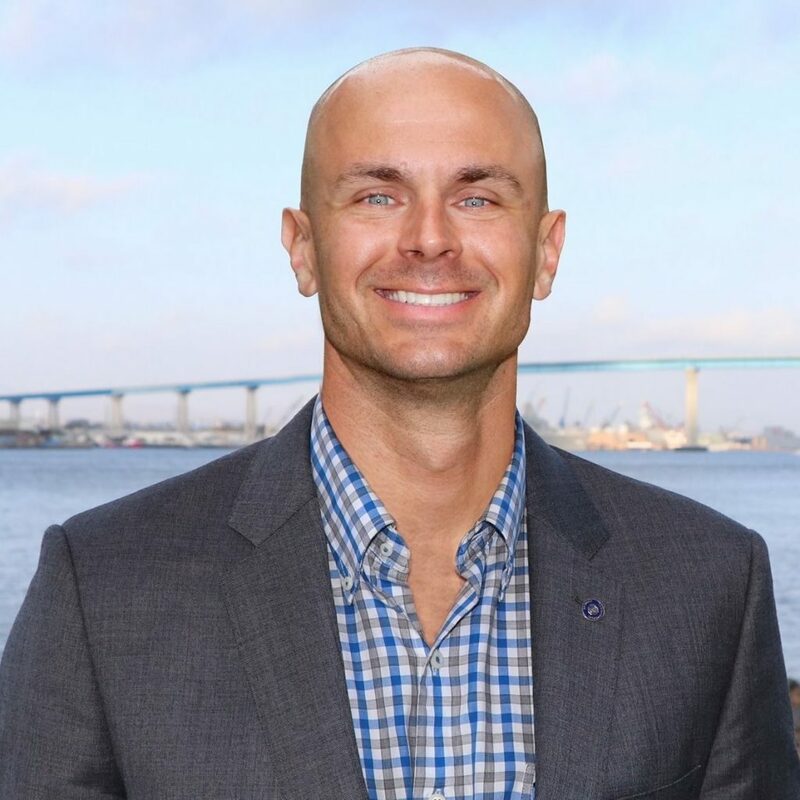 As your representative to the regional transportation agency, SANDAG, I am working to make sure transportation dollars are spent on infrastructure that moves the entire San Diego region forward, including Coronado. Through new leadership, we are working to change the culture at SANDAG to throw out the rubber stamp and focus on delivering projects on time and under budget to accomplish our stated objective of reduced traffic congestion. The city approved installing beach accessibility mats to enhance beach access for people with limited mobility. For the first time ever, we are developing a comprehensive plan to underground utility lines throughout Coronado. 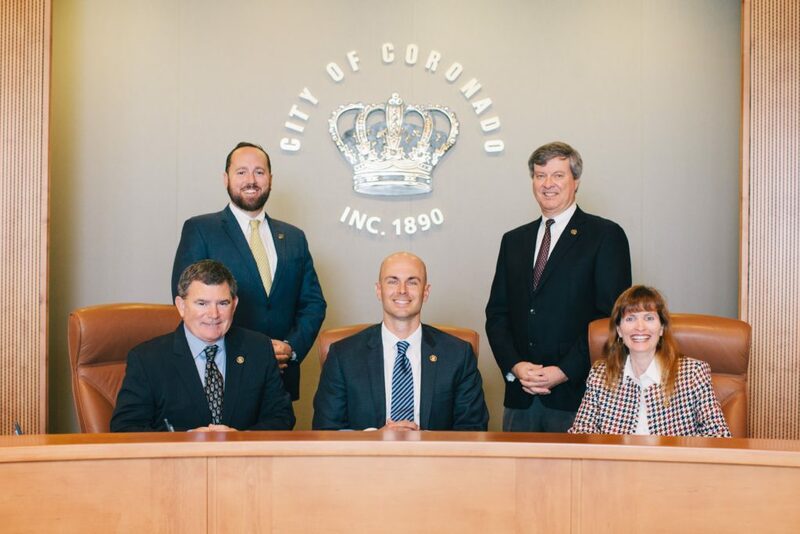 We are gaining more local control of our busiest streets, which will result in an improved entrance to Coronado by the second quarter of 2019. Through a public-private partnership, we are installing temporary public art on the old CoraMart building to improve the façade’s appearance as Vons prepares to expand into the building in 2019. These efforts, both locally and regionally, are only possible because of collaborative teamwork and a results-oriented approach. It is an honor to work with a city council dedicated to service above self and I am optimistic we will continue to build off this year’s successes in 2019.